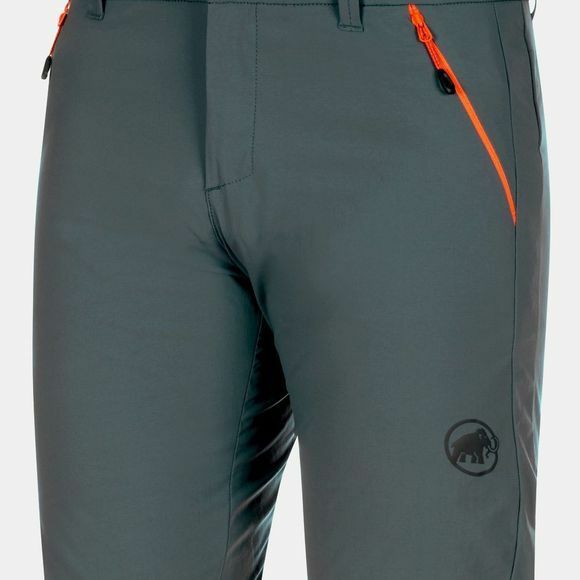 A heads up for nature lovers, the Hiking Shorts Men will make your next hike an even more intensive experience. The shorts are made from a lightweight, stretch material offering optimum comfort. A DWR treatment on the outer material gives them water-repellent properties. 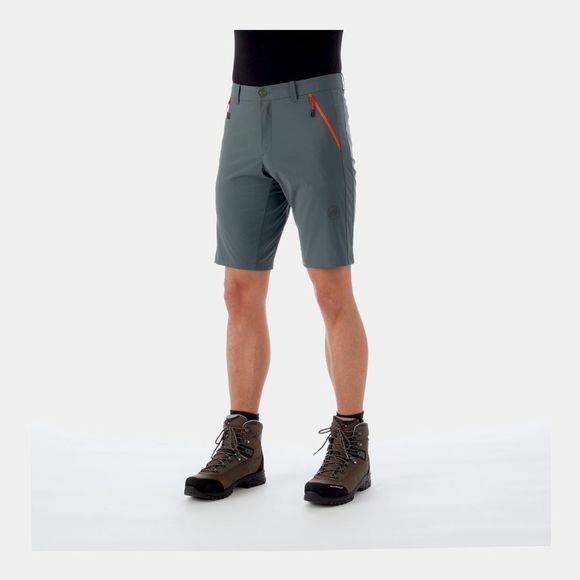 In combination with their quick-drying properties, the Hiking Shorts Men are a practical companion for your outdoor adventures.